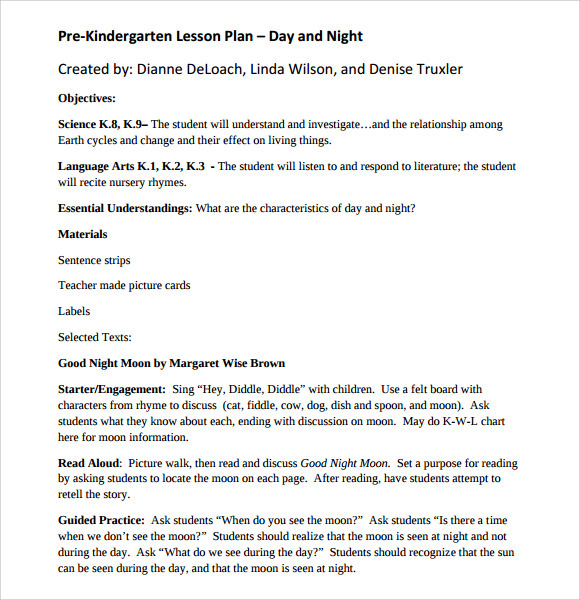 The kindergarten lesson plan template is widely used by teachers in teaching kindergarten pupils in schools. 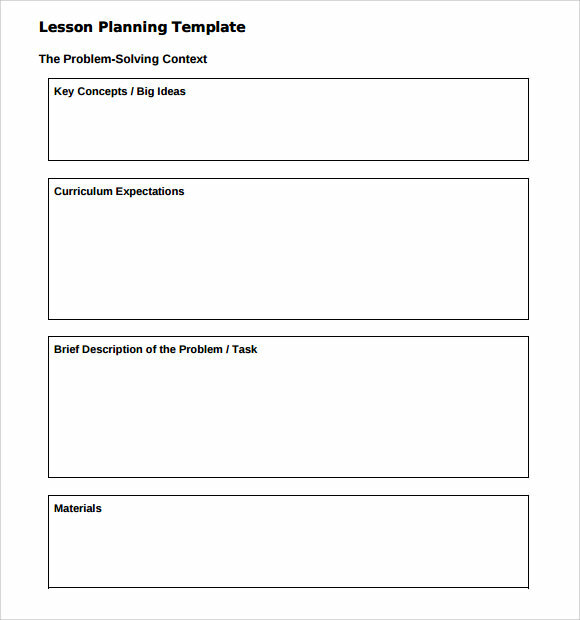 The purpose of using such template is to plan the activities and lessons for kindergarten level. 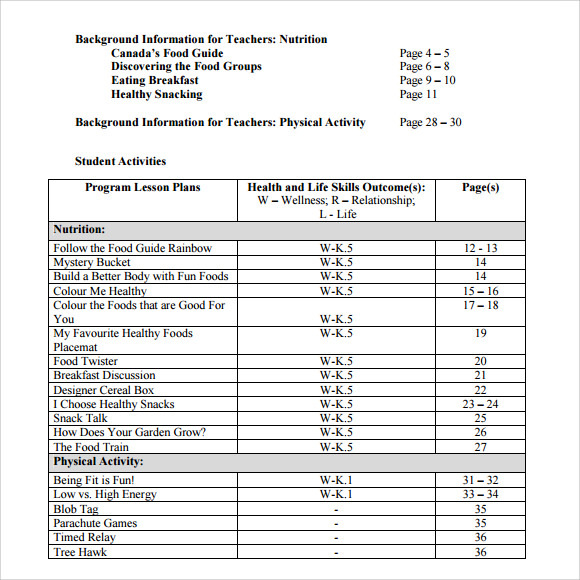 The samples are found in website template for free. 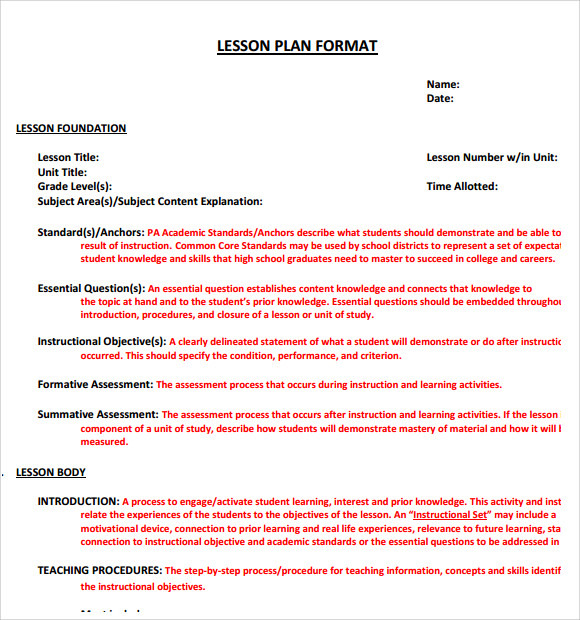 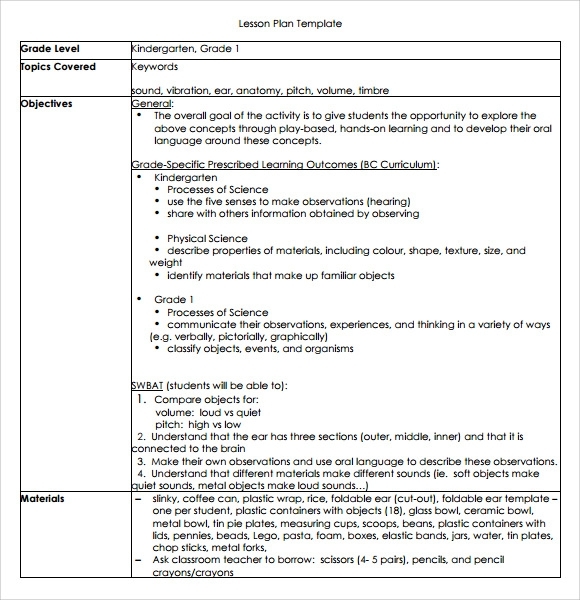 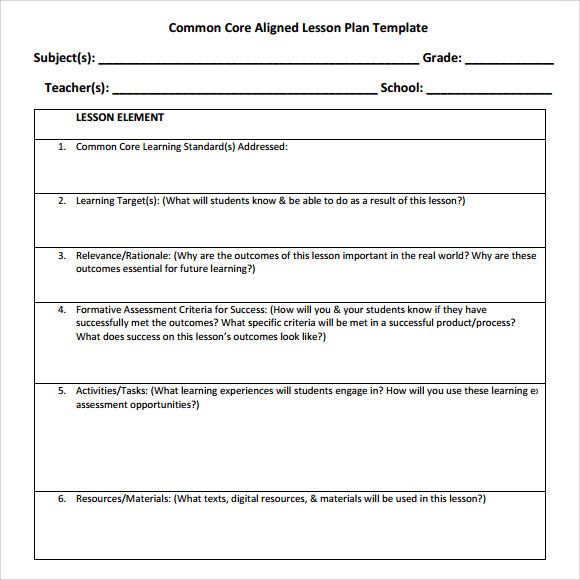 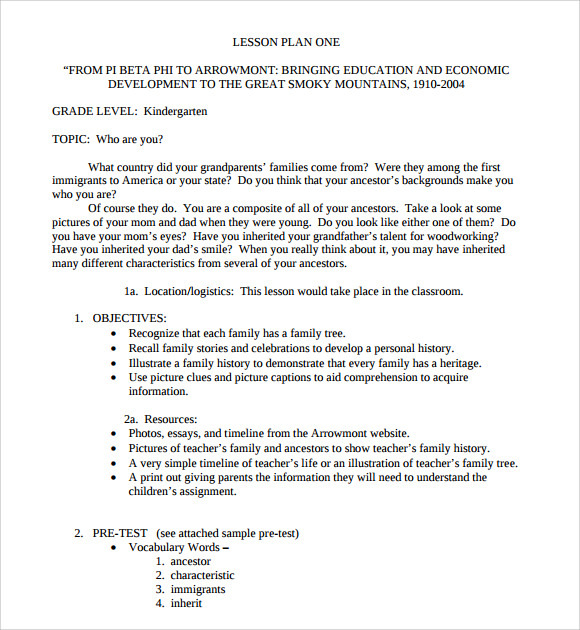 It is downloadable and printable after choosing the preferred style and format for lesson plan and finally filling out the details for Lesson Plan Template. 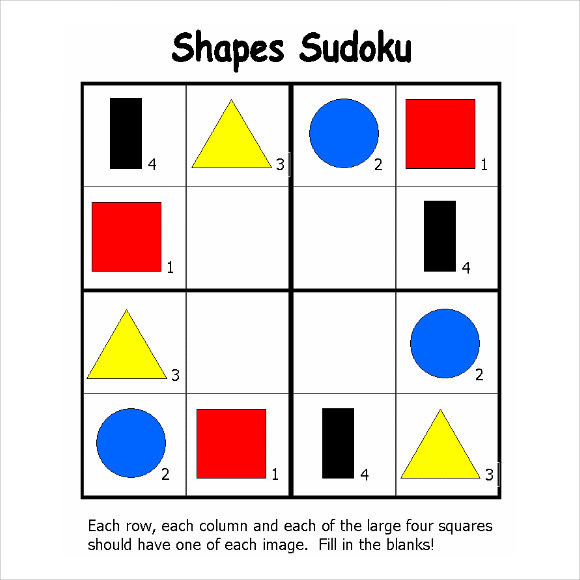 It is done in Microsoft Word or PDF for clear understanding. 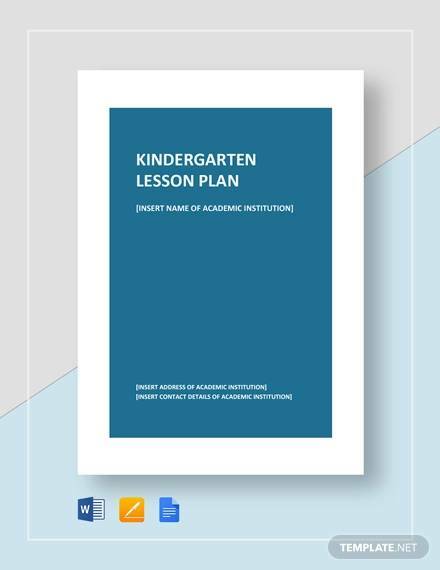 The kindergarten lesson plan template is an educational tool for getting the interest of the young children at the same time they also enjoy.